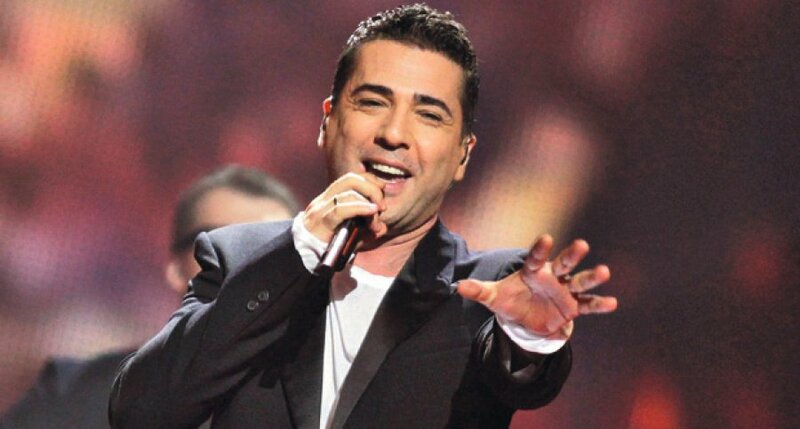 Željko Joksimović who has represented both Serbia and Serbia & Montenegro at the Eurovision Song Contest will write and compose Montenegro’s song at this years Eurovision Song Contest. It is true that I got a call from the Montenegrins and for me that is a big challenge. Every year I get a lot of calls to write a composition for the song “Eurovision”. So it was this, and I got a call from the three countries. Although I am in the final stages of work on her album, the offer of Montenegro is something that I could not refuse. Montenegro are being represented by Knez, who is hoping to follow in the footsteps on Sergej Cetkovic and take Montenegro into the final for only the second time. Israel, National Selection, Latest News, Eurovision 2015Israel: Nadav Guedj wins the ticket to Vienna! How can betray his own country! He’s hardly betraying his country, he has represented Montenegro in the past and written a song for Bosnia & Herzegovina.